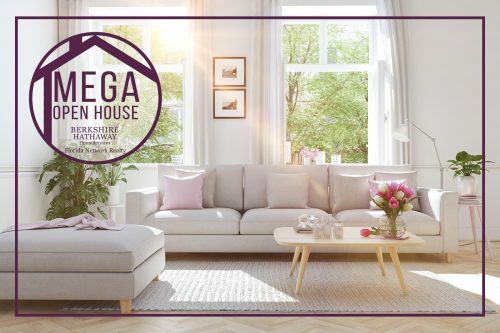 Berkshire Hathaway HomeServices Florida Network Realty is hosting a Mega Open House weekend on Saturday and Sunday, March 23-24. During the event, everyone is welcome to tour homes for sale throughout Northeast Florida. Visit www.OpenHouseNEFlorida.com to view the open house schedule. Berkshire Hathaway HomeServices Florida Network Realty has assembled the area’s best listings that include a wide variety of home styles and price ranges.